Audio Y adapter, 3.5mm stereo plug to left and right RCA plug, 6 foot. 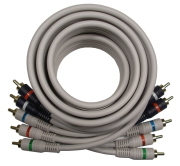 Audio Y adapter, 3.5mm stereo plug to left and right RCA plug, 12 foot. 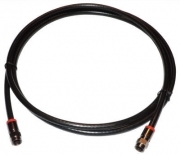 Single RCA patch cable, RCA plug to RCA plug, 6 foot. 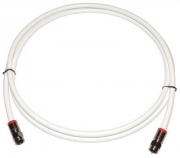 Single RCA patch cable, RCA plug to RCA plug, 12 foot.